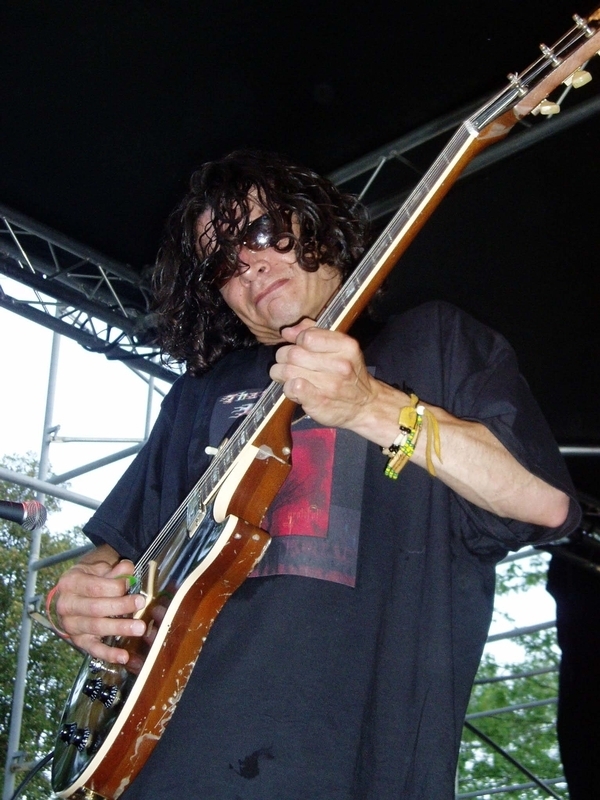 Ray Whaling: Songwriter/Lead-Rhythm Guitar/Lead Vocals. Andy Martin: Bass Guitar/Sound, Lights & Effects/Backing Vocals. Notes: So you want to rock & roll like the guitar legends did of the 70’s? The Whaling Band has been around for years & still owns when it comes to this style. Along with playing covers & acoustic gigs, they have been releasing original CD’s too. Introducing, rockin’ on two decades, title holders in both light weight and heavy weight divisions, 20 yrs and 0, all wins, coming by way of knock out, or should we say rock out, with their nature of” brute force and ignorance!! !”, Southern Ontario’s pride, That Whaling Band! We are “The Hardest Working Rock N’ Roll/Blues Band in SW Ontario”……no kidding!!!! Presenting to you a ride, up classic rock drive. With their deep rooted motown and rhythm & blues influence, three part harmony vocals, and if you were thinking metal or country, fogetta ’bout it; it’s just another card in the joker deck. They do it all. An unexpected “FLASHBACK” to their forever growing fan base; who remember when bands had to be excellent, and that want to get out and FEEL a good night of music from a tried,tested and true rock band. Are you experienced? Check out their new cd, JACK’S GALLERY(2008), and 2005’s GRATEFUL,recorded live, no fluff no jive. All original songs; Classic Rock/Hard Rock/Blues cast for the 21st Century. Currently playing on your favorite radio stations in Mid and Southwestern Ontario. Their Gig schedule is on the road; hitting it hard, dodging the bumps, and riding the humps, at bars, festivals, private parties, and concert settings. We’ve had the humble pleasure of performing in concert with the likes of Great White, Jeff Healy, Colin James, Powder Blues, Jason McCoy & the Road Hammers, Tiny Tim, Chuck Jackson (Downchild Blues Band), Five Man Electrical Band, The Paul James Band, Gordon Lightfoot, and Barbara Payton(Kid Rock/Bob Seger). We’ve also shared the stage at memorable performances with many Tribute acts such as Hells Bells, Black Diamond, Bat Out of Hell, Destroyer (KISS tribute) various Tragically Hip tributes, etc. 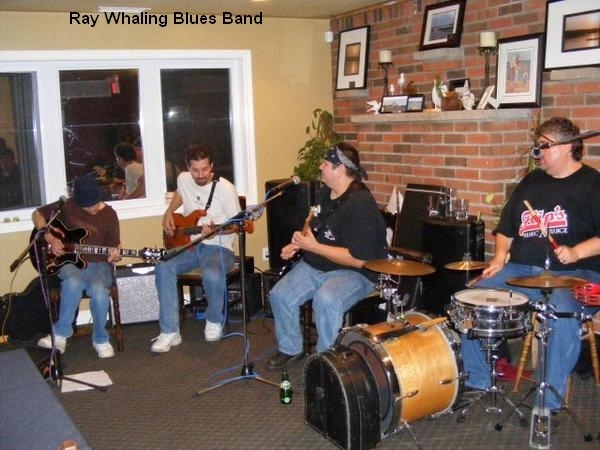 Whaling is very passionate towards performing blues shows, with The Ray Whaling Blues band hosting Blues & Bones at Dove’s Bayside Bistro in Rondeau Bay Ont. two summers running. They also have a full throttle Neil Young/Crosby, Stills, & Nash tribute (“RUST”) in their joker deck. With That Whaling Band you never know what the night of music is going to be, for Jack has hundreds of songs in his court jester’s box to deal out……. When Jack comes out of his box, it’s always time to rock!! Below: Ray Whaling – 3rd AnnualCK Guitar Summit, performing an origianl song. Was wanting to show off your Blues and Neil Young talents to some friends and the video of Rust isn’t on here anymore…..WTF!??!?!?!?!?!?! ?